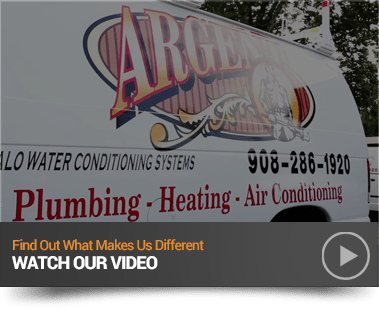 For decades, New Jersey residents have relied on the Argent Contracting Company for top heating, ventilation, air conditioning (HVAC), as well as plumbing services. Whether you maintain a commercial property or just need trusted service for your home, Argent has the resources, staff, and most importantly, the knowledge and dedication to get the job done right. Based out of Chatham, New Jersey, Argent Contracting Company services residential and commercial clients throughout Morris, Essex, Union, and Somerset Counties. Our client base ranges from luxury shopping centers to supermarkets to private homes. At Argent, delivering quality customer service is our Number One priority. You can call 24 hours a day, 7 days a week for emergency repairs at 908-286-1920, or just call us to learn more about how Argent can best serve your needs. We work on every type of property, from historic homes to new construction. To schedule an estimate, contact us today. When you need to trust an expert for important service, installations, maintenance, and repair, you can’t just pick any HVAC and plumbing company out of a hat. You need a company with a proven track record of success and customer satisfaction. Client satisfaction. Argent has been so successful for almost 30 years because of our high referral rate and level of customer retention. We’ve had the same clients year after year. Dedicated technicians. We don’t just treat our customers well – we treat our staff well, so they stay with Argent for years. If you have a service contract with us, you might see the same technician on your property for the next 10 to 20 years. Family values. Argent is a family company with family values. If you call and ask for the owner, you’ll speak directly with the owner, Nicolas Argenziano. Upfront pricing. When you get a quote from an Argent technician that is the price you pay. There are no hidden fees, no unnecessary upcharges, and no surprises on your final bill. Service contracts. Does your business or commercial building need regular service and maintenance for heating, cooling, and plumbing systems? We offer competitive rates on annual service contracts. We also offer premium service contracts for pre-scheduled services on residential properties, including annual pool opening and closings and spring air conditioning start-up and shut-offs. 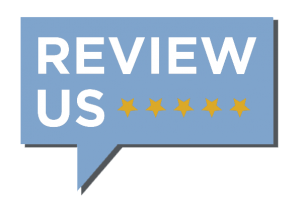 Many of our customers tell their friends and business associates about the positive experiences they’ve had with Argent. That’s why we’ve been consistently successful since 1988. Contact Argent Contracting Company today for an estimate at 908-286-1920. Tell us about your needs, and we’ll let you know how our trusted technicians can help.